Would you like your student returnees to go beyond the typical “It was awesome!” response when they return to campus after studying, working or interning abroad? Would proven re-entry materials that you can easily integrate into your current re-entry programming and use with all of your students save you time and make your life easier? 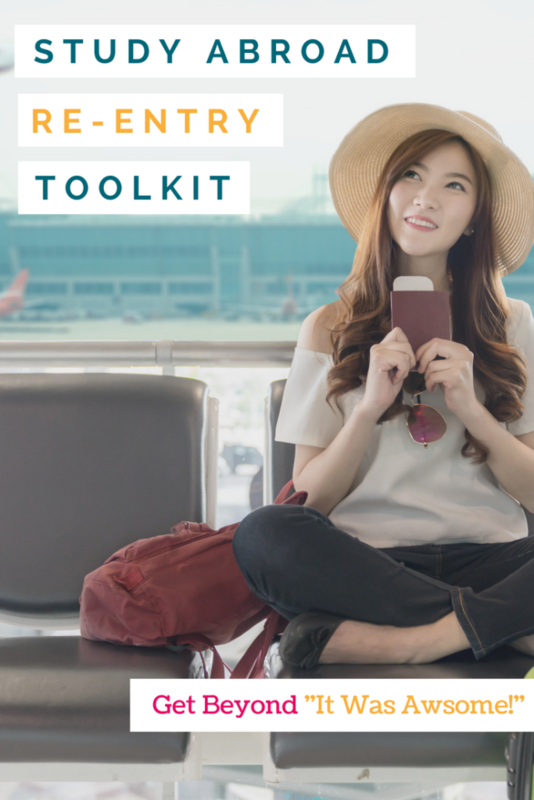 The Study Abroad Re-entry Toolkit is just what you need! 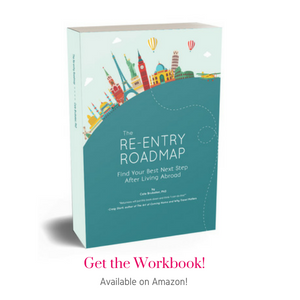 I created the Study Abroad Re-entry Toolkit after hearing global educator after global educator tell me that they loved my Re-entry Roadmap creative workbook and wished they had something like it to use with all of their student returnees. Not only is the Toolkit super affordable (pennies per student), each activity has been customized specifically for study abroad students. The Toolkit is licensed to use with all of your students and it comes with lots of helpful extras! Student Workbook (35 pages, PDF) with 10 creative, reflective, unique activities from my popular Re-entry Roadmap workbook, each updated specifically for this Toolkit. Facilitator’s Guide (26 pages, PDF) with tips for facilitating each activity, plus additional suggestions for strengthening your overall re-entry programming. 3 Videos that illustrate 3 key re-entry concepts (e.g., the “re-entry backpack”, re-entry as a rest area, etc). A Slide Deck highlighting key re-entry concepts that you can drop into your own PowerPoint. Webinar Replay of Re-thinking Re-entry After Study Abroad (30-minutes). Webinar Replay of the Study Abroad Re-entry Mini Summit (60-minutes). Bonus #3 >> Periodic live drop-in coaching sessions in Zoom to exchange ideas, get feedback, ask questions about improving re-entry programming, and connect with other Toolkit users. Bonus #4 >> Private Facebook group just for Toolkit users! Connect with other Toolkit users, ask questions, share ideas, and more. “This is a great tool you’ve created. 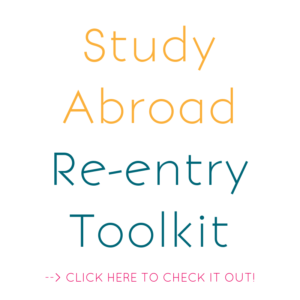 Why Use the Study Abroad Re-entry Toolkit? 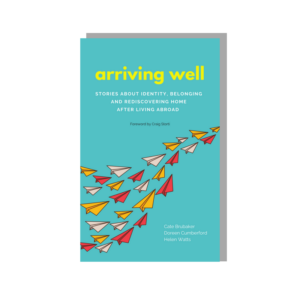 Re-entry is a challenge for many student returnees, but with the right approach, re-entry can be a time of significant personal growth. The Study Abroad Re-entry Toolkit helps you easily facilitate that growth in your students. Use the activities in the student workbook with as many students at your institution as you’d like. Activities can be used in sequence or individually. Integrate activities into your existing re-entry programming or simply email the workbook to students to complete on their own. Draw on the suggestions in the Facilitator’s Guide to enhance your overall re-entry programming. Having ready-to-go activities at your fingertips saves you time and hassle. Easily incorporate the materials into both existing virtual and face-to-face programming, as well as social media. Toolkit activities have been highly successful in deeply engaging student returnees in meaningful and productive reflection. As one global educator expressed to me, we owe it to students to help them intentionally and deeply process and learn from their study (or volunteer, service, intern, etc) abroad experience. Doing so also makes your students more aware and articulate ambassadors for your study abroad program and school or university. You put so much effort into helping your students go abroad, and then succeed abroad. 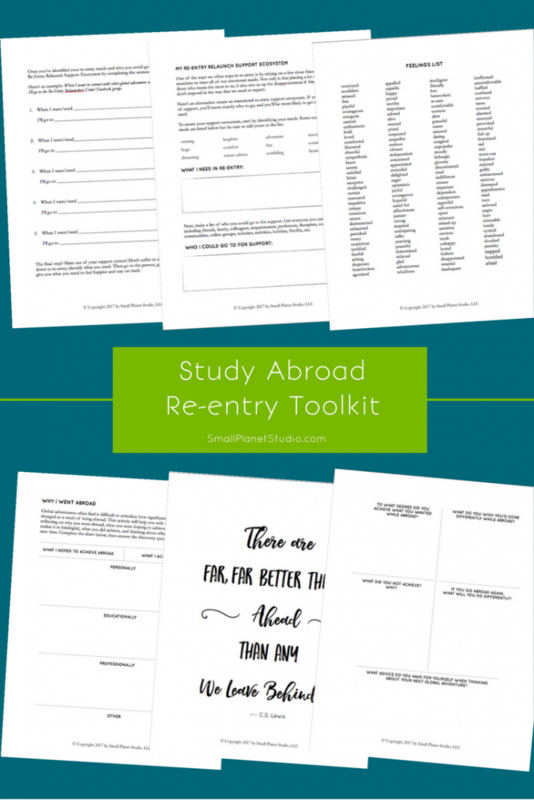 The Study Abroad Re-entry Toolkit makes it easy for you to help them succeed in re-entry, too! Hi Cate, I just ran a re-entry session yesterday and used several of the exercises! They went really well, and the students were extremely engaged. I was so glad at how they worked through the exercises and I found it much easier to facilitate the discussion branching off. As I mentioned previously, it was difficult to dig deep, but with the exercises it was easy to guide students into serious reflection of the issues surrounding re-entry. 🙂 One way I knew the students were really engaging with the exercises was the thought they put into them. For the feelings exercise, one student added their own, word “Restless” which I thought was fantastic. Out of all the words, she really read them thoroughly, thought about it, and then explained how she felt. Another, for the first exercise, talked about combining three of the reasons why re-entry is tough, and that better explained what she was going through. 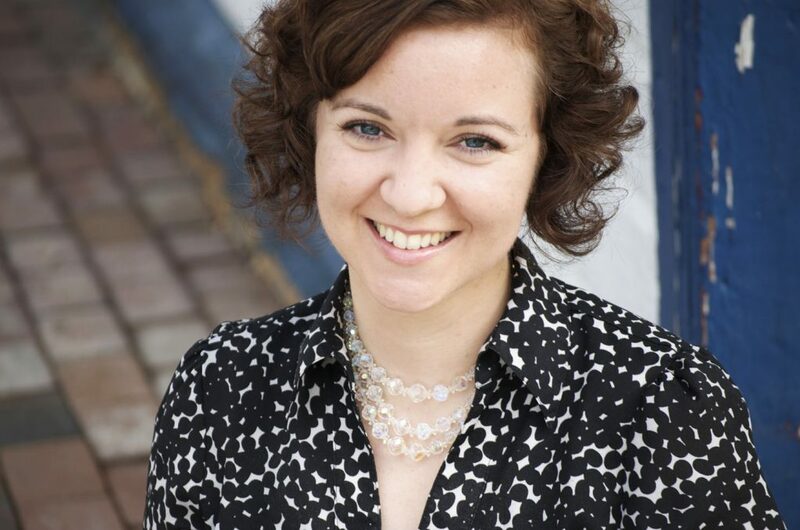 Hi, I’m Dr. Cate Brubaker, founder of Small Planet Studio, LLC, and author of the Re-entry Roadmap creative workbook and the Study Abroad Re-entry Toolkit. My entire career has been focused on helping people successfully navigate international and intercultural transitions. 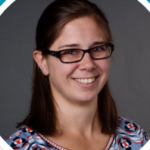 I’ve worked with directly with study abroad students at Indiana University, Michigan State University, the University of North Carolina, Chapel Hill, and in three locations in Germany, in advisor, instructor, and program manager roles. I’ve also worked with educators and institutions all over the world as a consultant, trainer and coach, conducted research on study abroad, and written articles on re-entry (one was just published in Die Unterrichtspraxis/Teaching German journal). I created the Study Abroad Re-entry Toolkit because I know how many global educators seek to support their students through the crucial re-entry transition but are constrained by time and budget. I hope you enjoy using the activities in the Toolkit with your students! Get instant access to all of the Toolkit materials. If you’d prefer to pay by check, please contact me here!